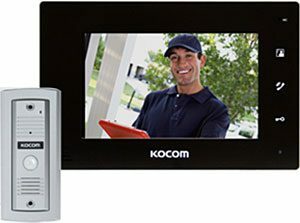 Fully Installed Video Intercom Kits From $899! Get the latest 7″ colour screen intercom unit for your home today for this amazing price. This unit is well made and reliable and one the most popular brands in Australia. This unit is easily the best value for money. It is reliable and well made at a price not to be beaten. We strongly recommend this system.